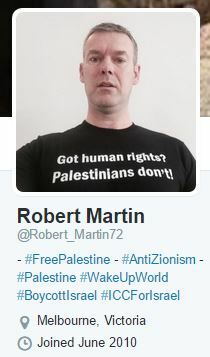 Meet Robert Martin, a fellow Aussie who I only learned about today (hat tip: ExMuslim). His Twitter timeline is a case-study in pathological hatred for all things Israel. Alas, poor Robert cannot keep up the charade all the time, and he’s gotten a bit sloppy. 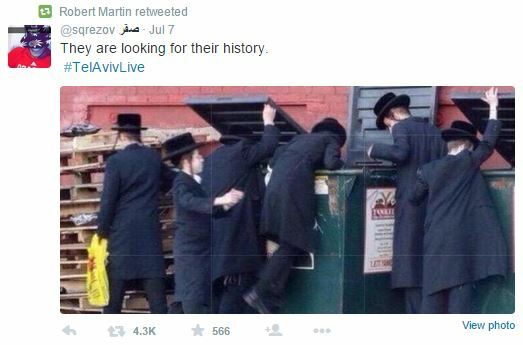 The irony is those Jews in the above photo he retweeted approvingly are likely not Zionists. Forgot the “Z” word, Robert. So there you have it. 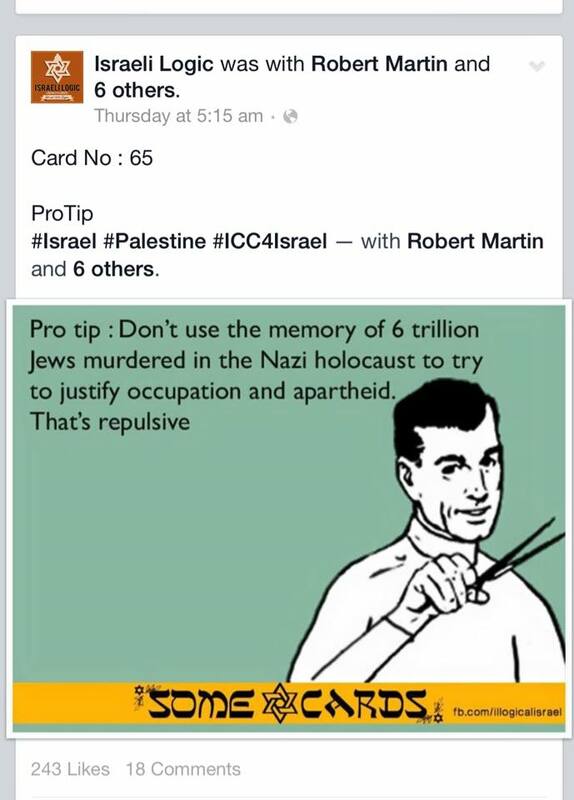 Robert, I suggest you embrace your Jew hatred. You wear it better than that cap of yours. 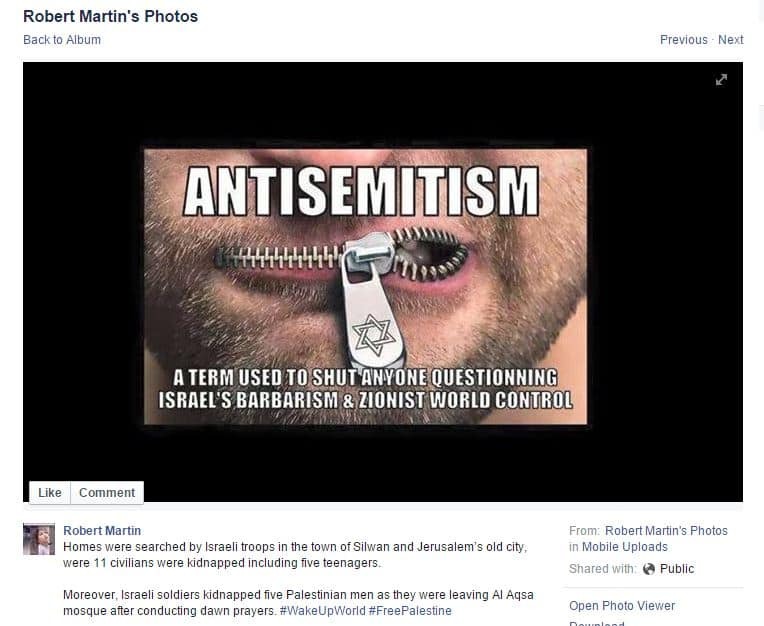 Update: I wonder how he treats Jewish clients of Robert Martin Realty (where his only other employee is palestinian). Once you meet Robert you will never forget him, he leaves a lasting impression with everyone he meets.. Either way, some of his other clients don’t seem overly impressed. 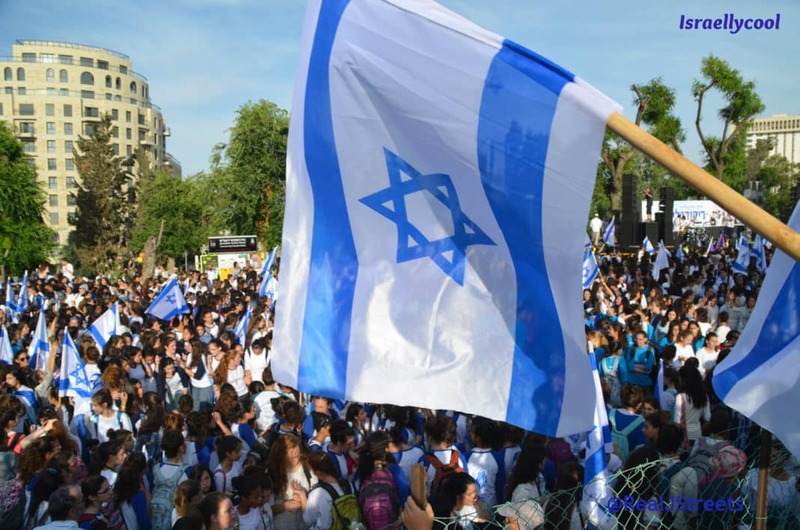 Thanks to I Support Israel for the detective work. 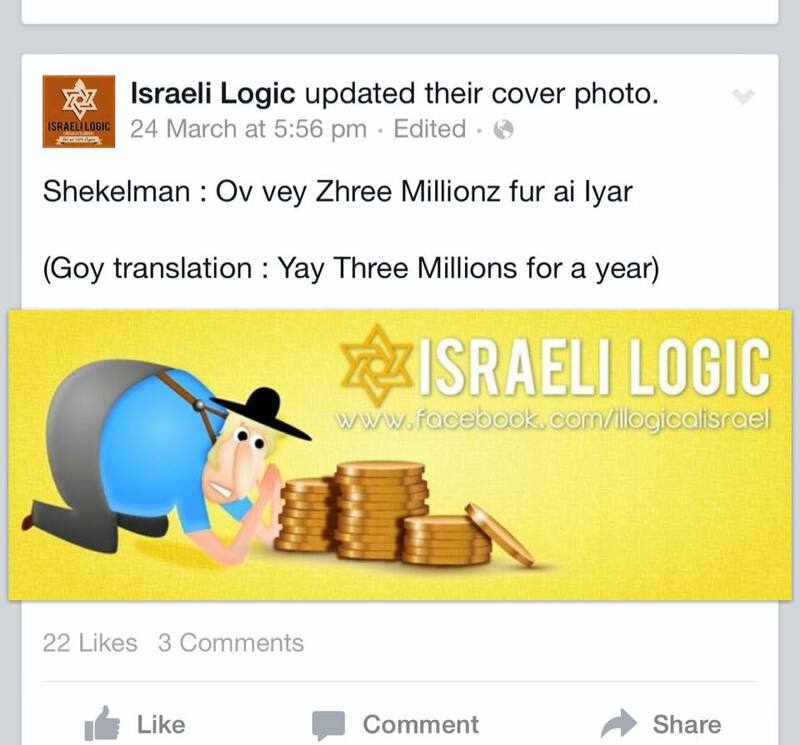 Update: Looks like others previously noted his antisemitism – and left comments on his business’ Facebook page! Update: Robert gets sloppy again.